Art Deco from Terra Casa S.A.
Art Deco – Wola Apartments is a new residential building in Warsaw’s Central Business District. 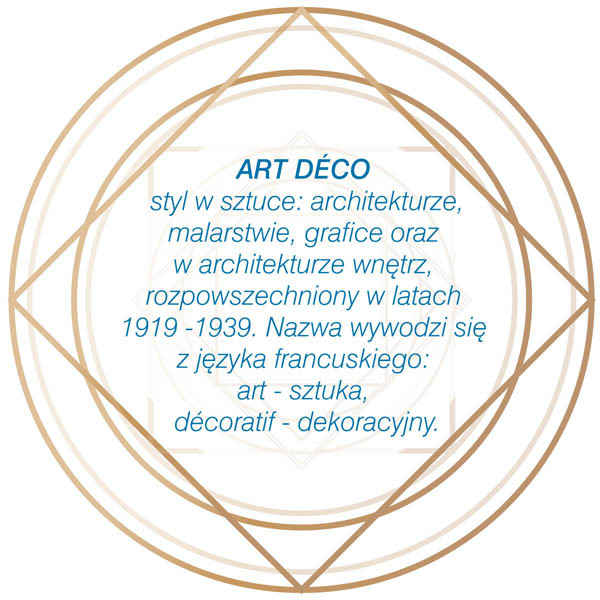 The project designed in art déco style is located near Metro station Rondo Daszyńskiego, at 7 Siedmiogrodzka Street at the extension of Grzybowska Street. The residential building in art déco style will be finished with high quality materials, including sandstone and wooden elements on the façade characteristic for that artistic period. A decorative stone-mosaic wall and concierge-type front desk make a glamorous entrance to the apartments. 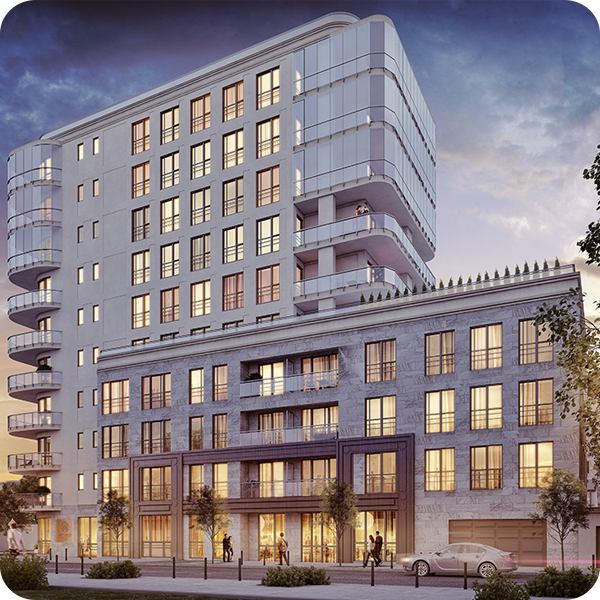 Art Deco – Wola Apartments combine a healthy lifestyle with modern technology. Therefore, the building will have a 24 hour gym and fitness room for exclusive use of its residents. Construction works are over and the building already has an occupancy permit.